A moment of calm in all the chaos! 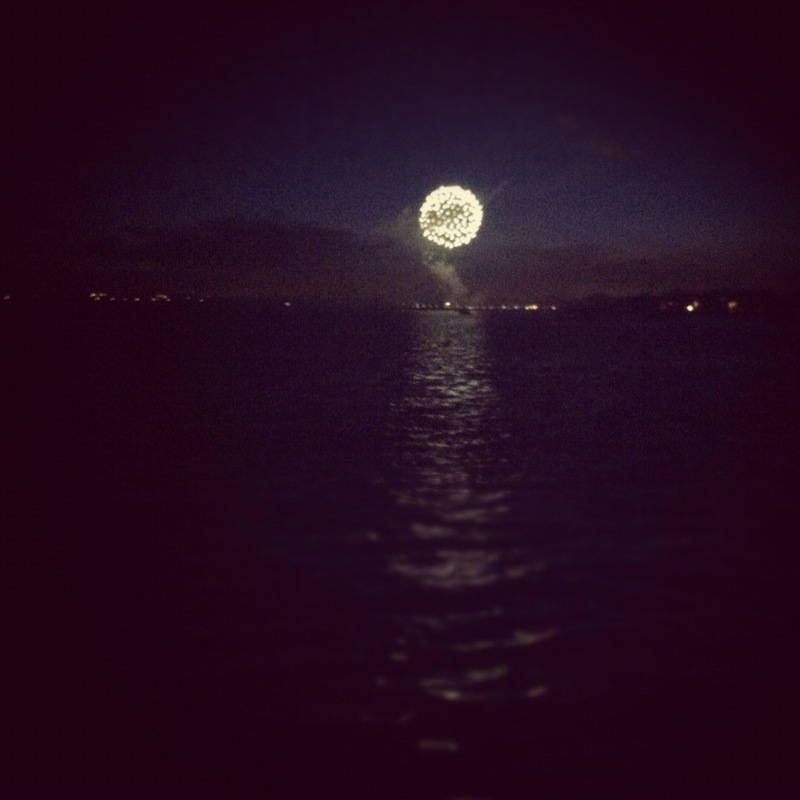 A walk along the beach and some surprise fireworks with Hayley and Jorden. Beautiful!